Cheers to you! Have a wonderful evening and Happy New Year. 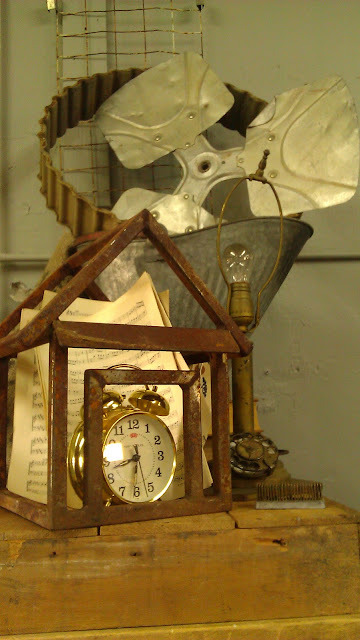 What a wonderful weekend at the Sweet Salvage Home Sweet Home Event. Thank you for sharing it with us. Warm holiday wishes to each and everyone of our dear friends. I have some exciting news, Sweet Salvage is proud to announce that Christie Repasy will be joining our January show as our special guest. Christie is a decorative painter / fine artist who specializes in painting roses with a vintage flair. She loves to decorate and create artwork to embellish romantic settings. She gets most of her inspiration from vintage finds and French floral art from the 1800's. She has been painting over 30 years and has been featured many times in Romantic Homes magazine and has been on Rachel Ashwell’s TV show (the Style Network) and on HGTV's Country Style Decorating. Her website is www.christierepasy.com and her blog is www.chateaudefleurs.blogspot.com. The photos from our Home Sweet Home event, which is going on right now through Sunday are up! View the slideshow via the sidebar on the right side of the page. 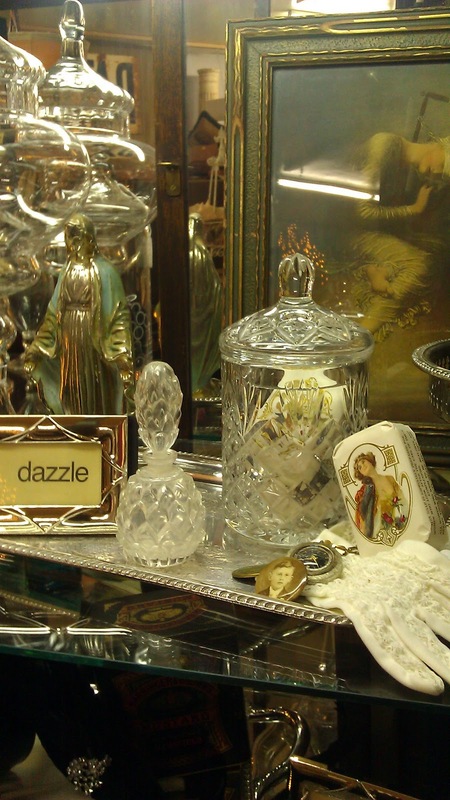 Alot of these treasures are still available so come down and find that perfect item! "Re"joyous Sweet Salvage opens tomorrow at 10am. As an added sweetness Sweet will be open until 9pm tomorrow night for the 7th Ave Crawl. Can't wait to see all of you. This is truly a magical event. "Re"organize in 2012. The Sweet gang has created the most excellent office. Your mind will swoon at the wonderful possibilities for your home work space. From storage to incredible decorative accessories this is what I call inspiration for the New Year. See you all Thursday for quite possibly the most inspiring event yet. As the Holidays approach and another year is writing it's final chapter one must take time to "Re"member all that has changed, all that has been loved, all the smiles that have been given and all the wonderful breaths breathed. Though blessing may come through gentle breezes and yet sometimes a gale force wind they do come. Simply a time to "Re"member. "Re"flect with anticipation of the New Year! now surround me. Oh, what a fabulous year the "Sweet" gang has brought to me. This is the year that I will sparkle. A year of inspiration for you and your home. til you see what is waiting for you! As part of the Home Sweet Home Event December 15th thru the 18th Sweet Salvage is proud to present Jenny Kuller of Redhead Sadie Vintage. She will be bringing fabulous vintage clothing and accessories for you. "Hello! My name is Jenny Kuller, and I am Redhead Sadie Vintage! I have been a lifelong student of vintage fashion and can't see myself doing anything else. I have collected and sold vintage for years, and was lucky enough to have been the Manager (for three years) of the now sadly defunct Hollywood Regency Vintage here in Phoenix. 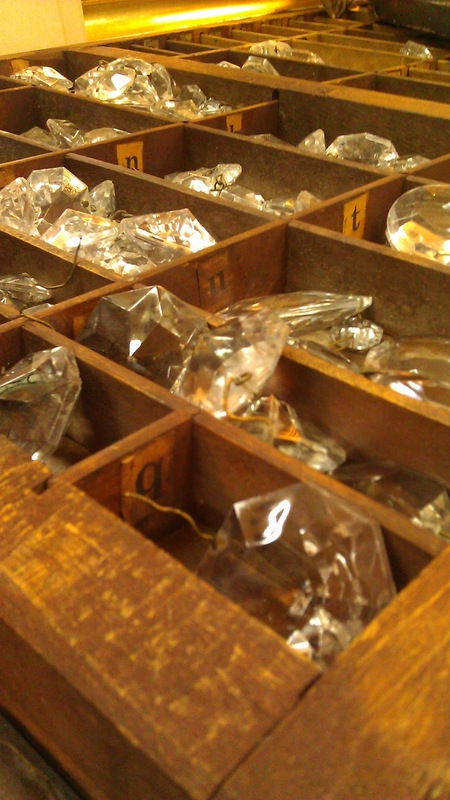 I tend to be attracted to the eras of the 1920s-early 60s and it is reflected in what I have to offer for sale. 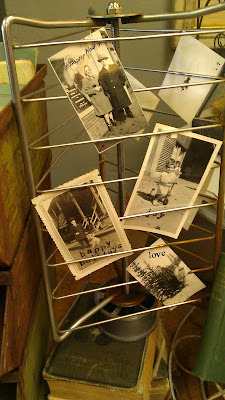 I LOVE what I do, and enjoy turning people onto the joys of vintage! Wearing and loving vintage clothing is the perfect way to express yourself as an individual, plus it is a wonderful way to reuse and recycle what's already out there! You know that the workmanship, materials and style are going to be superior to pretty much anything you can find newly made, and you know that NOBODY will be wearing the same outfit as YOU! 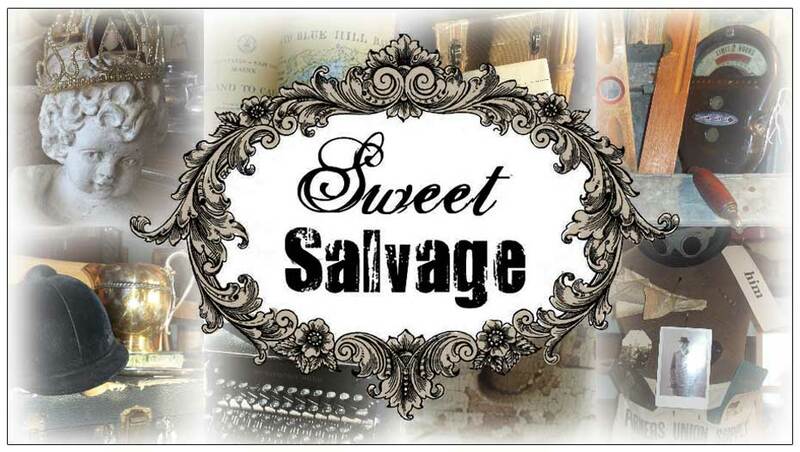 I am SO excited to be at Sweet Salvage this month, and hope to make some new friends and see some old ones too! I've been saving some of my best things for this event. 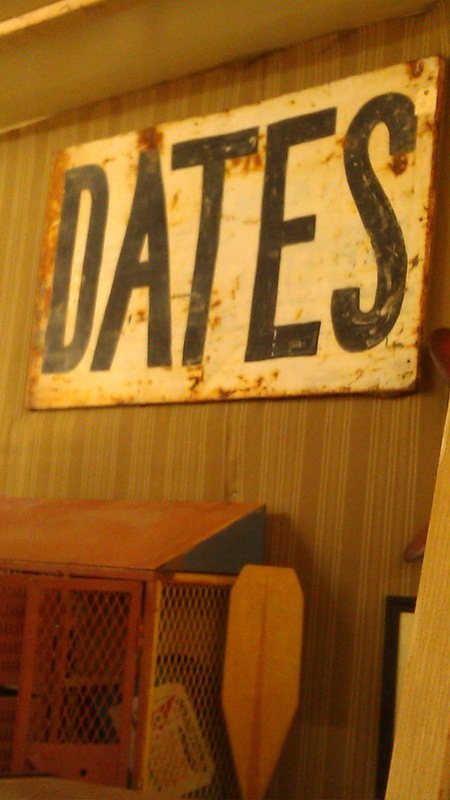 My blog is http://redheadsadies.blogspot.com/ if you want to check it out. See you all soon!" Gift Certificates will soon be available on www.sweetsalvage.net ! We expect to update the website next week. We want to be sure that we have the certificates in hand, ready to ship. So, if you're out of town and want to send the perfect gift, this is it! Each certificate will be numbered and hand signed by the "Sweet" Elves. We will keep you posted. Merry Christmas! 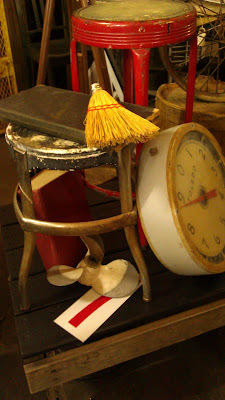 Sweet Salvage has something for your Holiday shopping this year...Sweet Salvage gift certificates. They will be available beginning December 15th thru the 18th at the "Home Sweet Home" event. Gift certificates can be made out in any denomination. How Sweet is that? Have you entered the Sweet Repurpose Contest yet? Wonderful photos are appearing on the Sweet Face Book page full on inspiration. Upload a photo of a "Sweet" treasures for an entry to win one of five VIP passes for December 15th. Good Luck!